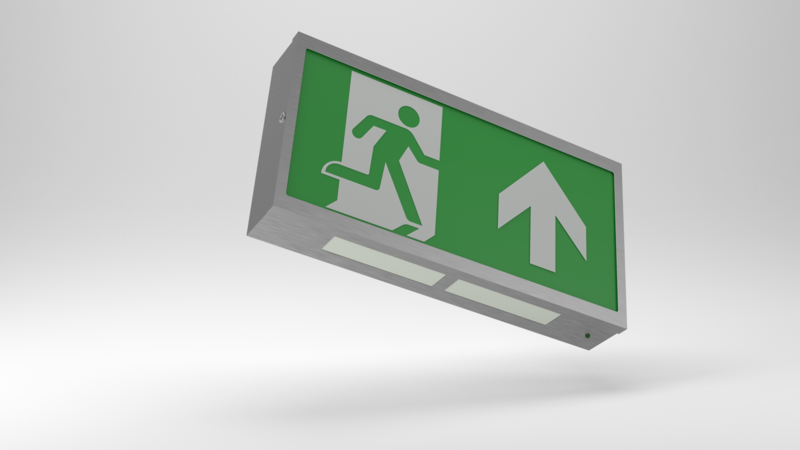 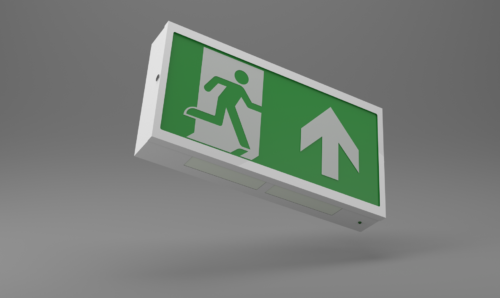 The X-ES Light is a general purpose, LED exit sign. 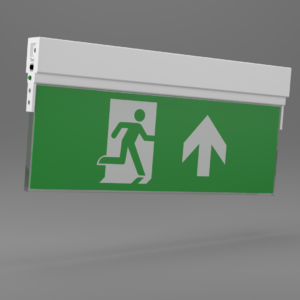 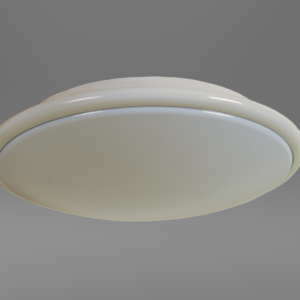 Designed to be wall mounted with an integral battery for 3 hour emergency escape route lighting. 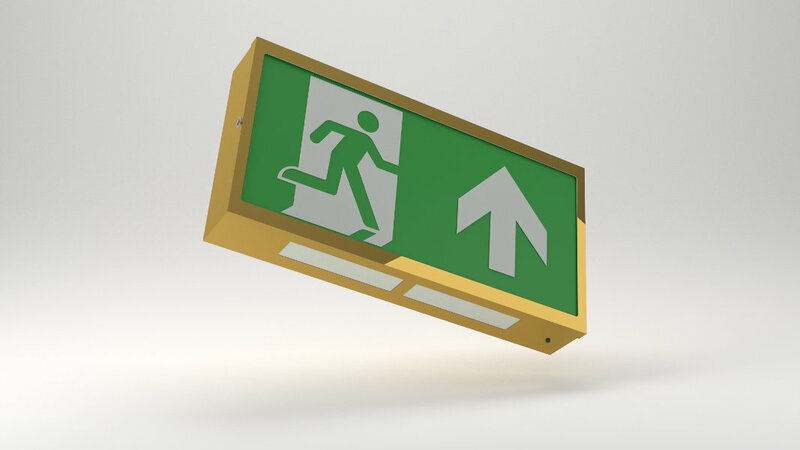 Comprising a white, stove-enamelled, zintec-coated sheet steel base and fitted with a self-extinguishing legend panel, the X-ES Light is designed for use on escape routes. 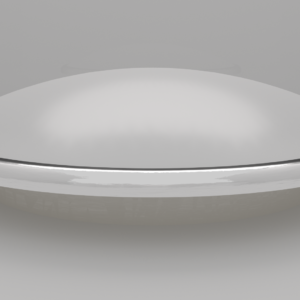 It conforms to the 850°C hot-wire test, as defined by ICEL. 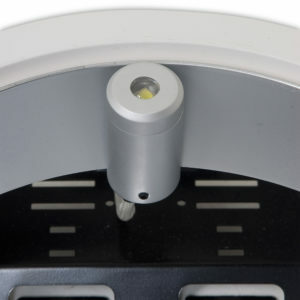 The X-ES Light has cable knockouts, which are provided in the sides and the top and down light panels.